The optional cold weather package helps maximize machine performance in ambient temperatures down to minus 20F. JLG Industries Inc., an Oshkosh Corporation company and a global manufacturer of aerial work platforms and telehandlers, announced the availability of a cold weather package for SkyTrak telehandlers. The optional cold weather package helps maximize machine performance in ambient temperatures down to minus 20F. 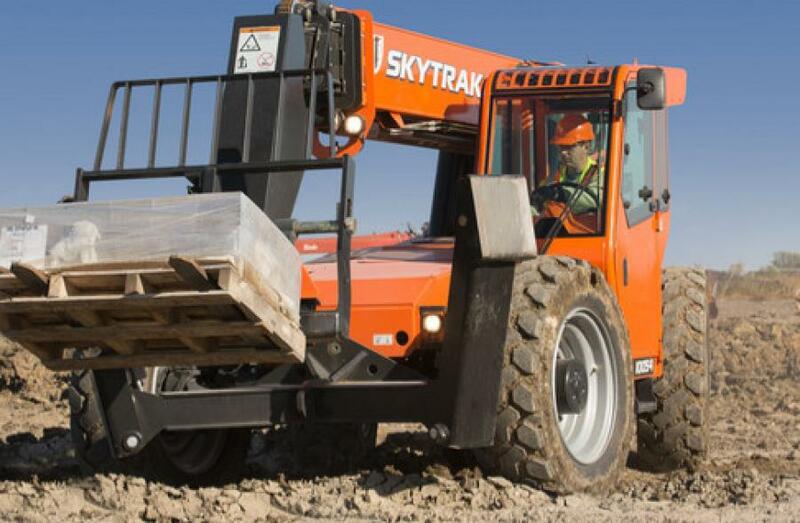 For more information on SkyTrak telehandlers, visit www.jlg.com/en/equipment/telehandlers/skytrak. To learn more about the cold weather package, visit the company website at www.jlg.com/en/equipment/new-and-featured.